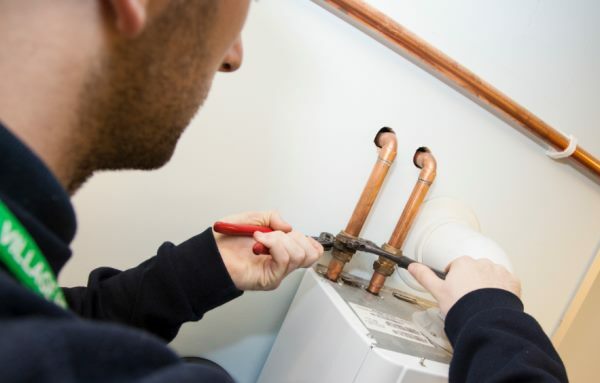 Whether you’ve just moved into a new house or flat or you are thinking about replacing an existing appliance, there are a few things you need to know before you set about your work. By following these tips, you can ensure that you get the best out of your appliances and avoid any plumbing-related disasters. Don’t forget the basics – this is the first thing you need to remember. When removing your existing appliances it is important that you ensure all gas and electricity supplies to them are shut off – this will prevent electric shocks and potential gas leaks. Also make sure that you have someone to help you when moving the appliances – not only does it make the process quicker, it can actually help avoid a back injury or dropping a heavy item. Removing cookers and ovens to make way for new ones can be a tricky process. 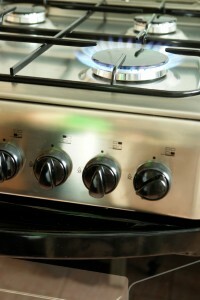 When removing cooktops or hobs, you must first disconnect any wires (for an electric hob) or the gas line. When your new cooktop is installed, you should make sure it is correctly fastened and then reconnect any wiring or gas lines. 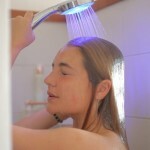 Forgetting anything or getting this task wrong is dangerous if done incorrectly. You do not want carbon monoxide poisoning – so you can’t leave anything to chance. 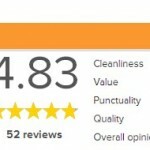 If in any doubt, contact a professional plumber. 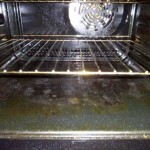 The same rules with regards to disconnecting and connecting electric wiring or gas lines apply to removing ovens, too. Once you have safely and correctly re-connected the gas or electricity supply to your new oven, slide it back into the space and ensure all fasteners and attachments are securely fitted. Any incorrectly earthed wires can prove fatal. 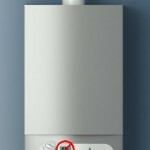 Likewise, pipework that has crumbled or is no longer tight can mean small but hidden gas leaks which you also want to avoid. Some tasks do not require much work, and as such you can carry them out safely by yourself even with the most basic plumbing knowledge. 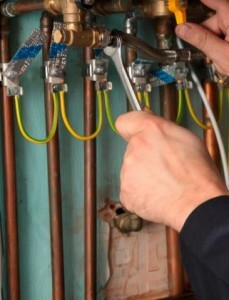 However, if you have a slight doubt about your ability to complete a plumbing task, or you need a large-scale job doing such as the aforementioned installing gas or electricity lines, arrange for a professional to come and help you. 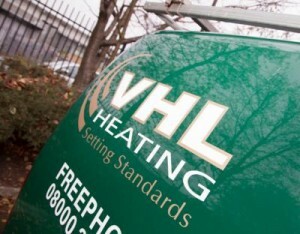 Here at VHL, we have a wealth of experience in providing safe plumbing services to customers across London. 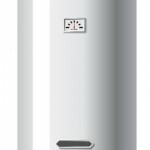 Our fully trained and accredited gas engineers can be with you quickly to assess your problem and provide the best solution, all at very competitive prices. If your problem is an emergency one, then we have that covered too – we are available 24/7 around the clock to assist you when you need urgent help.